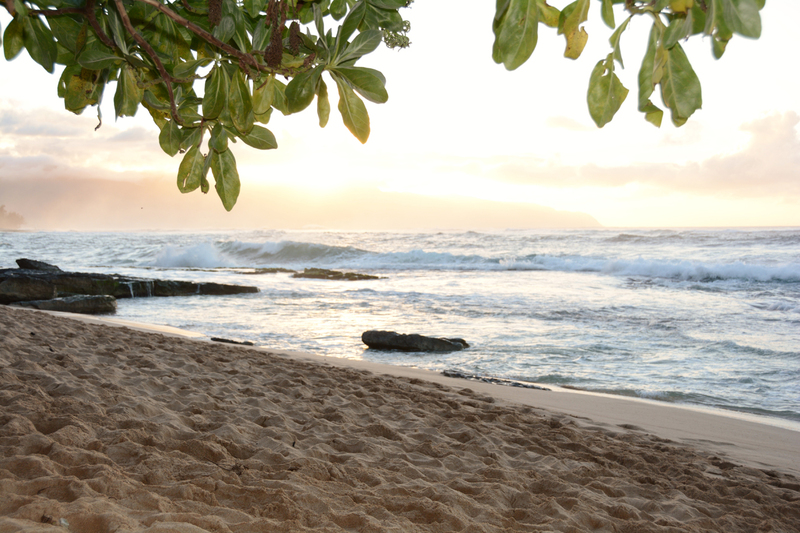 One of our favorite North Shore beaches, Papailoa Beach in Haleiwa. 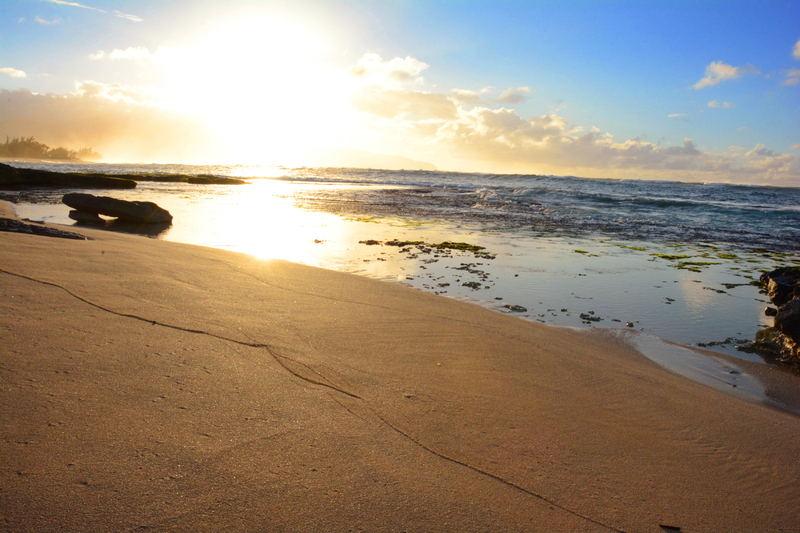 Papailoa Beach is superb for North Shore sunsets! Best sunset wedding location on Oahu!